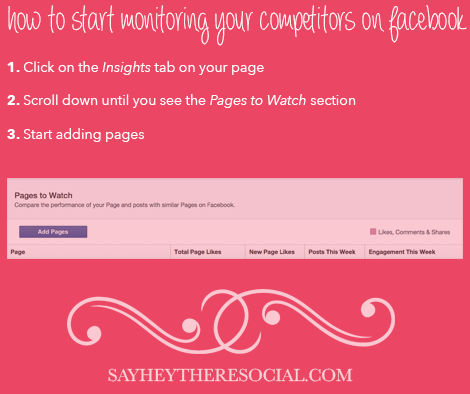 Did you know that you can follow your competitors anonymously using Facebook’s Pages to Watch feature? You just need 100 likes to start comparing the performance of your page with similar pages. Here’s how to start watching pages!